Suzette van Aswegen is CEO of the tiny Mackenzie District Council and she holds the power required to grant or deny the resource consents for Murray Valentine’s destructive dairy conversion in the Mackenzie Basin. She could be our greatest ally. The future of the Mackenzie rests on her shoulders and we need to show her that she has our support. Send her an email now to show your support and encourage her to make the right decision. Ask her to stand up for the Mackenzie and deny the resource consents for this destructive mega-farm. Let her know you oppose the consent applications for three dairy sheds and 14 dwellings made by Simon’s Pass Station Ltd. Ask that she decline the consents. Highlight that endangered native flora and fauna at Simons Pass and in the Mackenzie / Te Manahuna would be harmed by this development. The world’s rarest wading bird the kakī / black stilt has been found on this property and there are only 100 left in existence. Some of its last remaining precious habitat will be ruined by this development. Say how important New Zealand’s fresh water / rivers are to you and for future generations. Point out that industrial dairying pollutes our fresh water, and that that can have significant health impacts for people in the area … sick rivers mean sick people. The vast and open landscape and scenic views of the Mackenzie would be damaged by the addition of another 17 buildings. The Mackenzies iconic lakes and rivers would be polluted by the industrial dairy farm that these buildings will enable. The thriving tourism industry and all those whose livelihoods depend on it are threatened by this development. 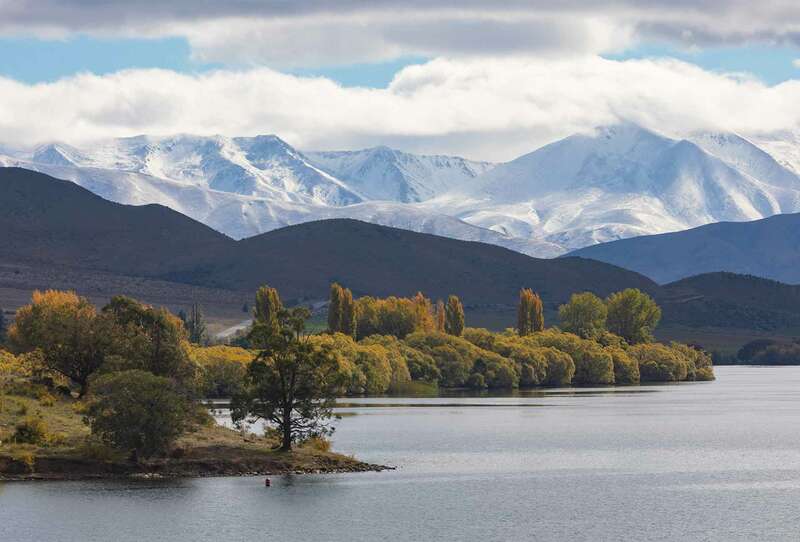 The industry will suffer if this and other dairy conversions are allowed to continue to ruin the beauty of the Mackenzie which is what attracts tens of thousands of visitors to the region every year. Ask Ms van Aswegen, as leader of the Mackenzie District Council, to make the right decision and protect this precious place. Ms van Aswegen and the Mackenzie District Council are not the enemy here, in fact they might turn out to be our greatest ally!